Sunfeet International Rehabilition Center - Super Pharmacy Megastore, Petaling Jaya. 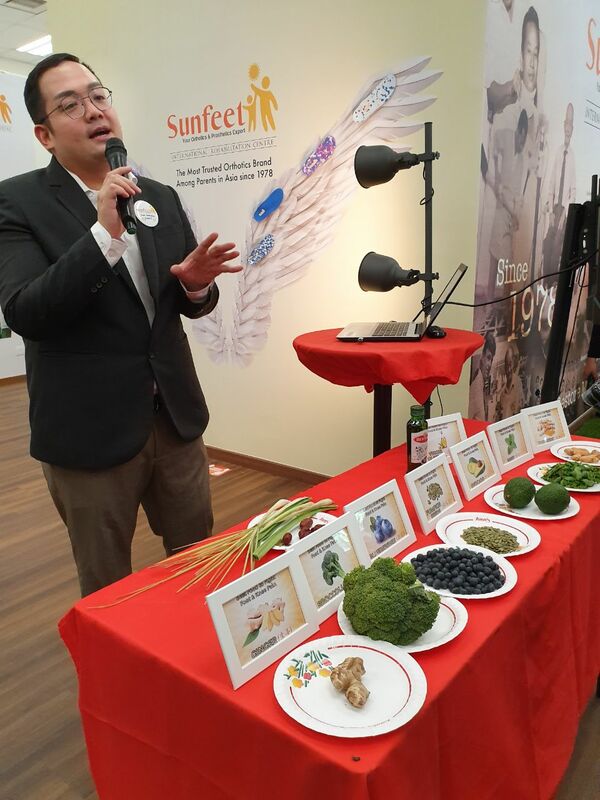 Do you always suffer from back pain? Knee pain? Ankle pain? Or even heel pain? These pain require special medical attention by a fully trained professional team. 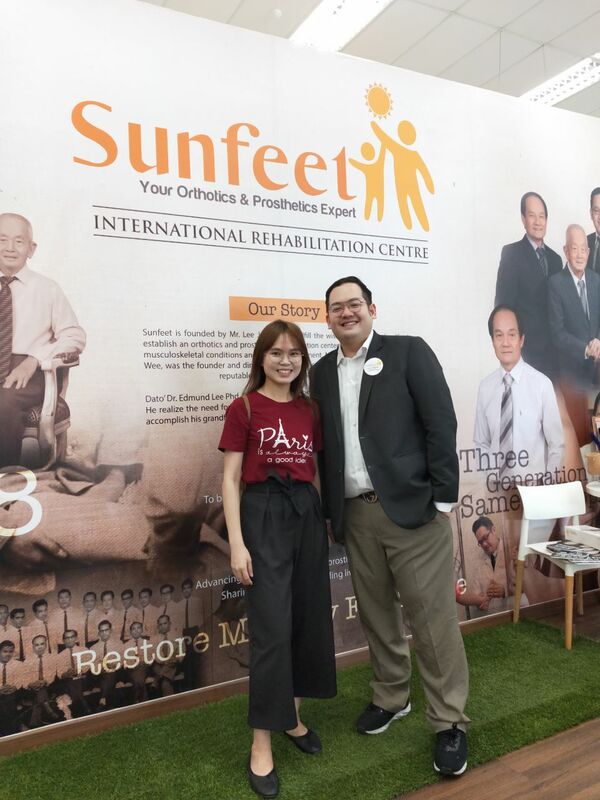 Sunfeet International Rehab Centre, is specialist and professional team on board including in the area of occupational therapy, sports rehabilitation, prosthetics, podiatry, orthotics, pedorthics and physiotherapy. 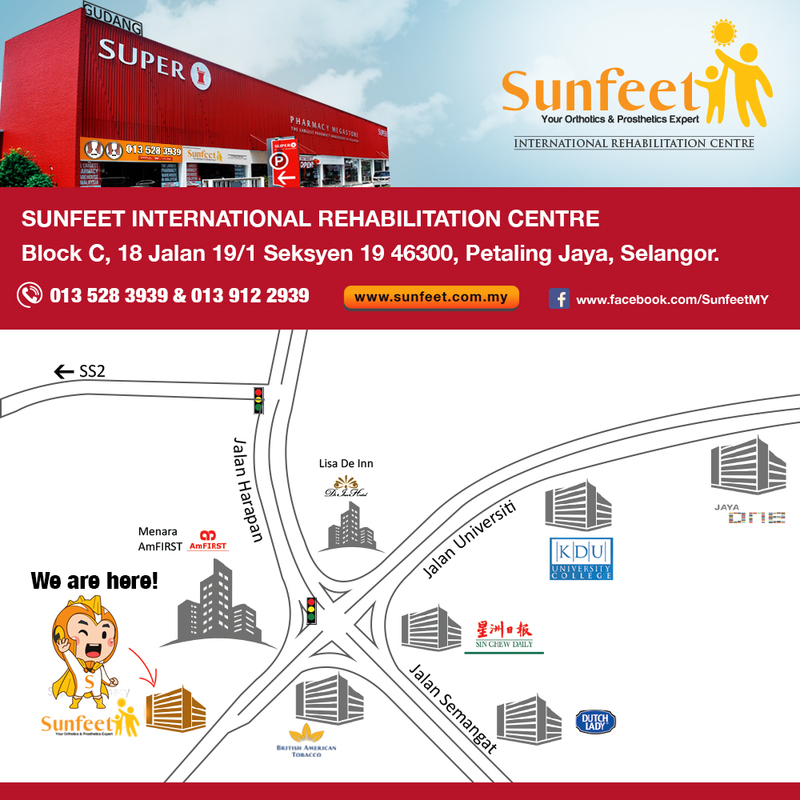 Sunfeet International Rehabilition Center is situated in Super Pharmacy Megastore, Petaling Jaya. According to Dato Dr Edmund Lee PhD, the residence orthotic specialist at Sunfeet International Rehab Centre, many people living in today's challenging environment with busy and hectic working life, may tend to neglect personal care towards his or her body, especially to their poor old feet. 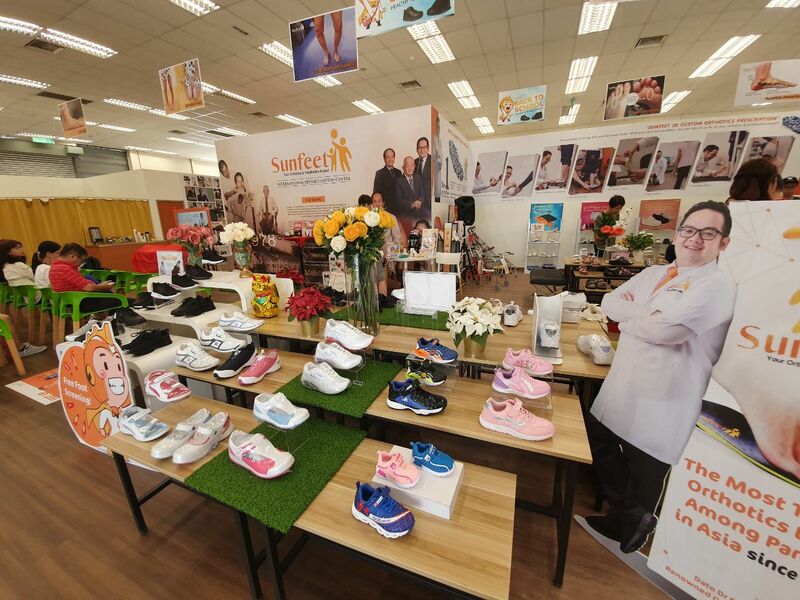 Sunfeet International Rehabilitation Center provides custom made shoes, a whole range of services, including the orthotic and prosthetic products as well. 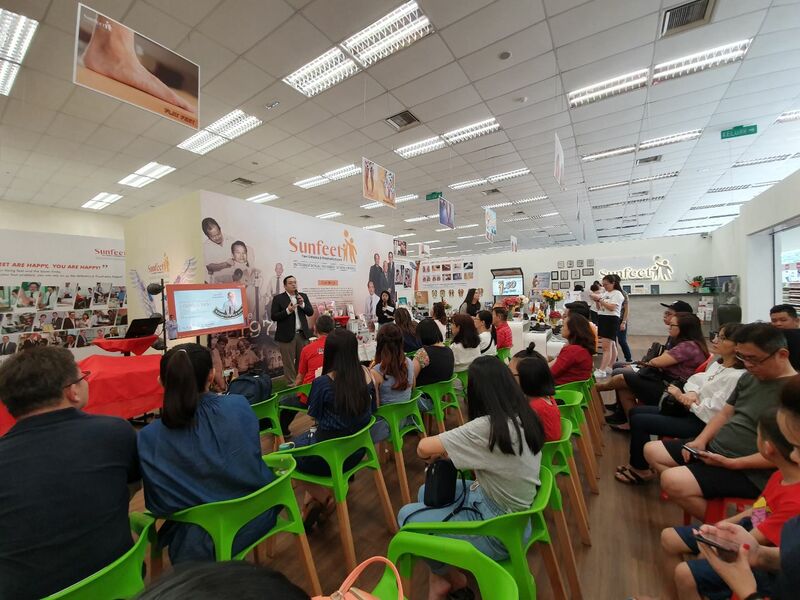 Dato Dr Edmund Lee PhD, founder of MyORTHO, a brand of footcare specialist in 2010. He realizes the need for him to work hand-in-hand with his father, Mr Lee Joo Wee to accomplish his grandfather's dream, hence made a decision to focus entirely on building the family business, Sunfeet International Rehabilitation Center. 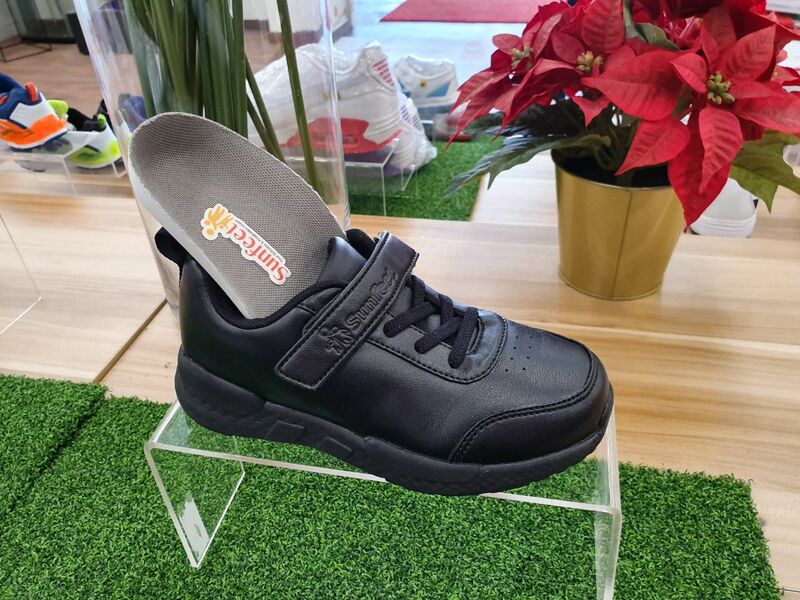 Orthotics are special aids which can be put into shoes or are part of your special shoes that will help you to walk. 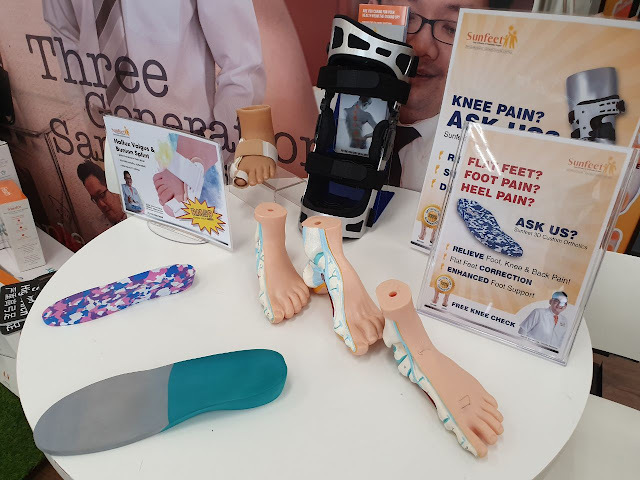 Orthotics or arch supports are definitely needed if you feel pain. Orthotics will not cure our flat feet, but they can help us to walk more easily and less painfully. Sunfeet International Rehabilition Center is ideally situated in Super Pharmacy Megastore, Petaling Jaya. 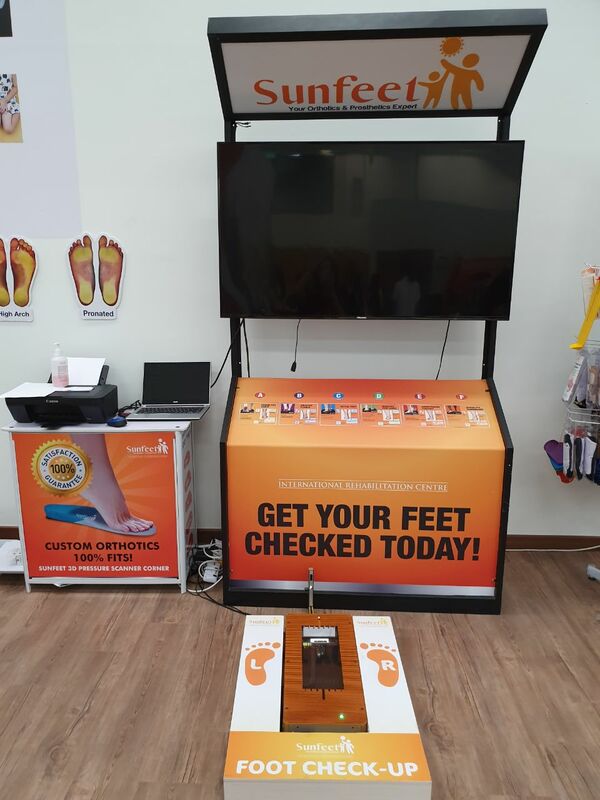 For inquiries and consultation (free foot analysis), do contact Sunfeet International Rehabilitation Center at 013 - 5283 939 / 013 - 9122 939. 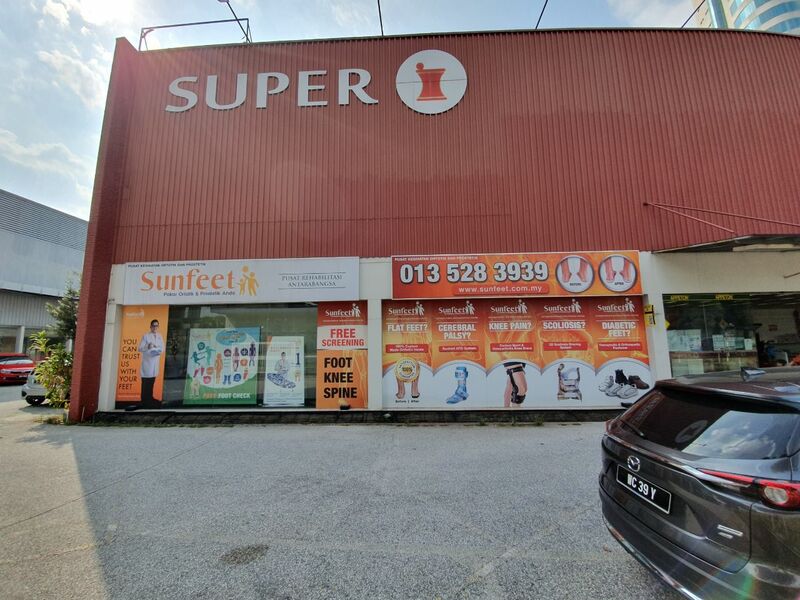 Address : Block C, 18 Jalan 19/1, Seksyen 19, 46300 Petaling Jaya, Selangor.